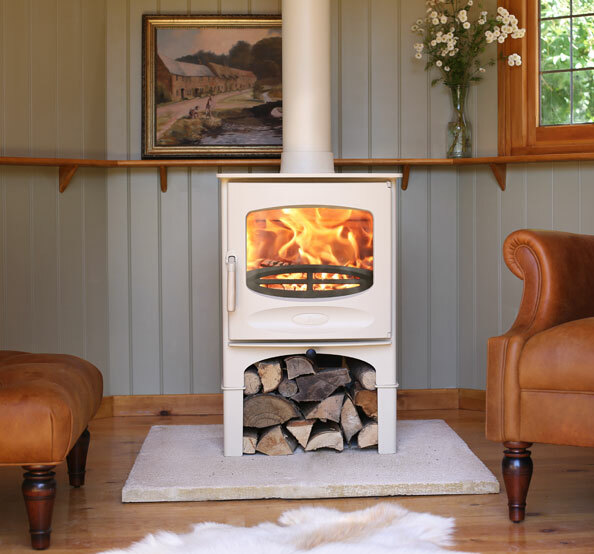 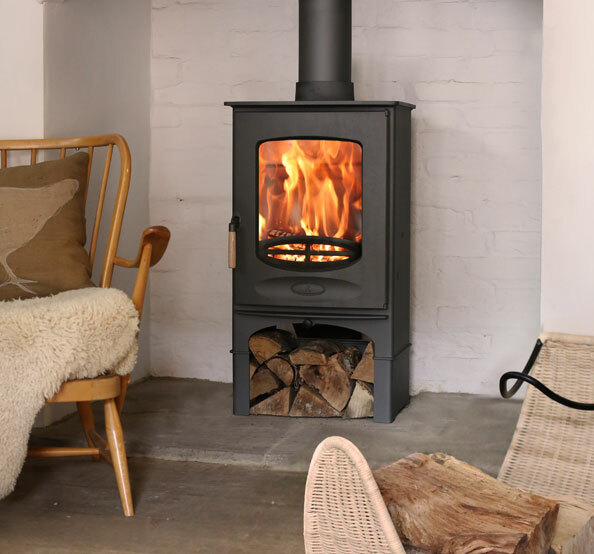 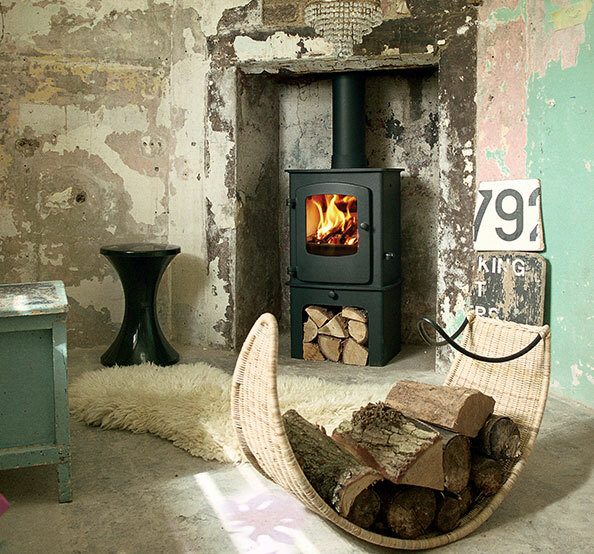 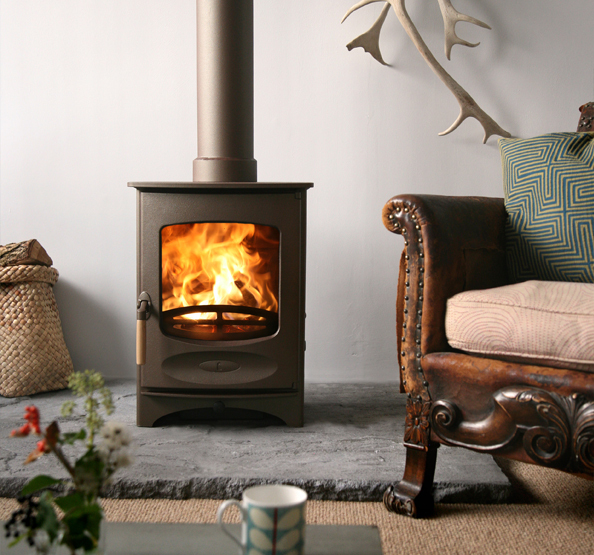 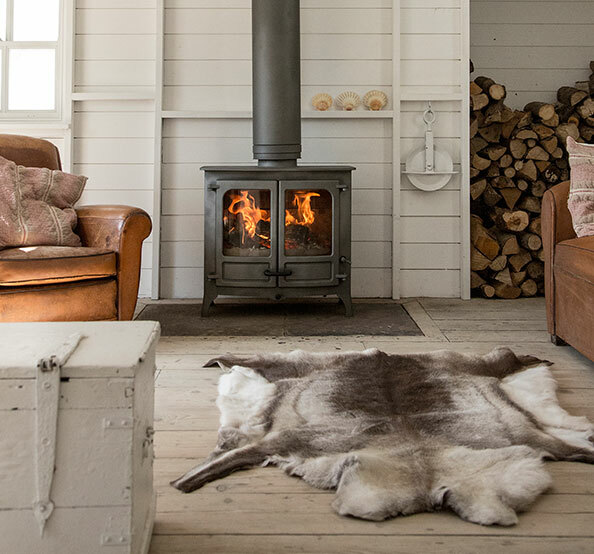 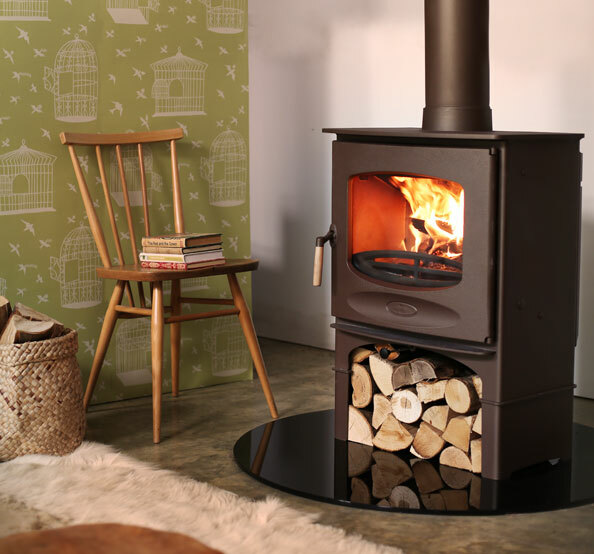 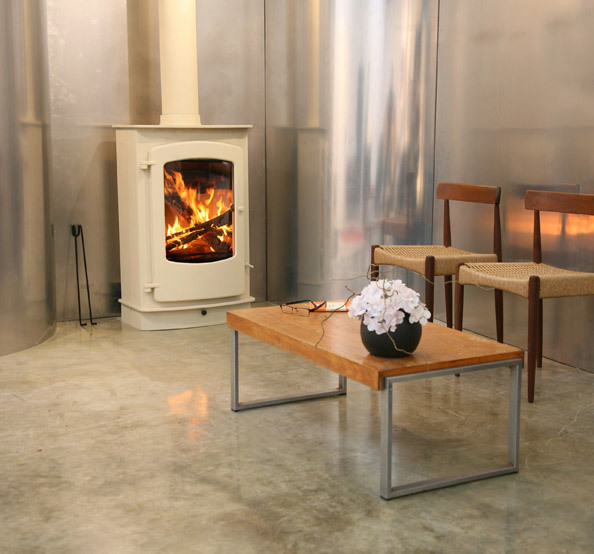 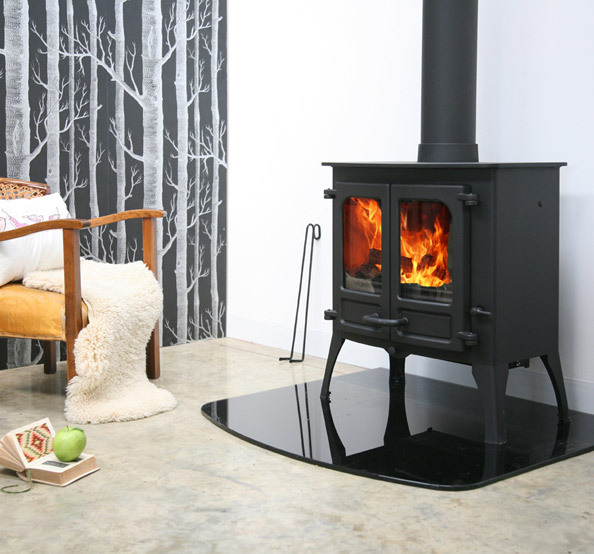 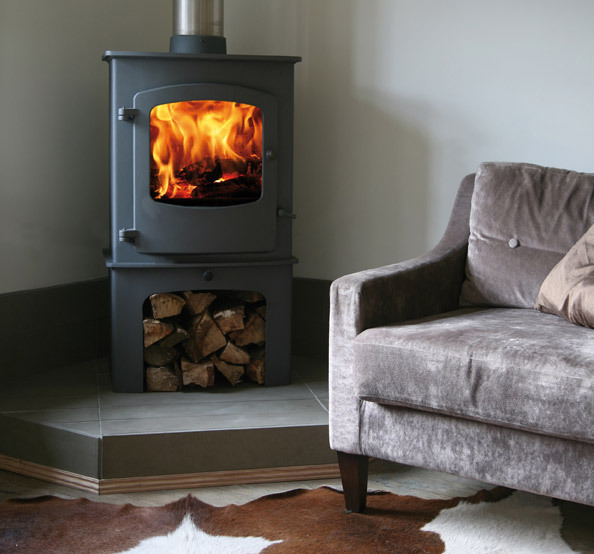 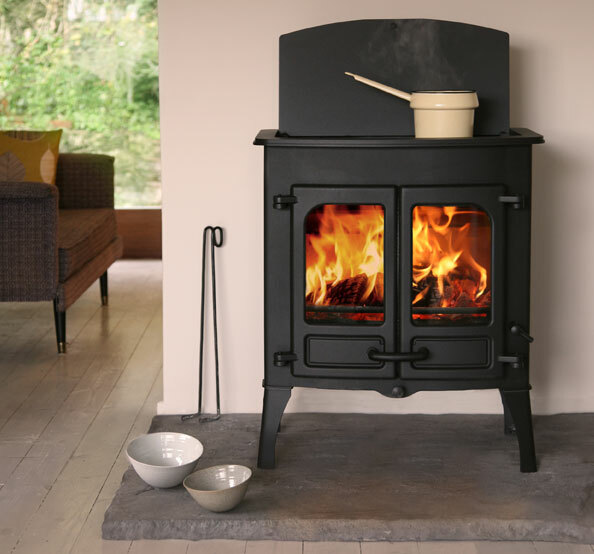 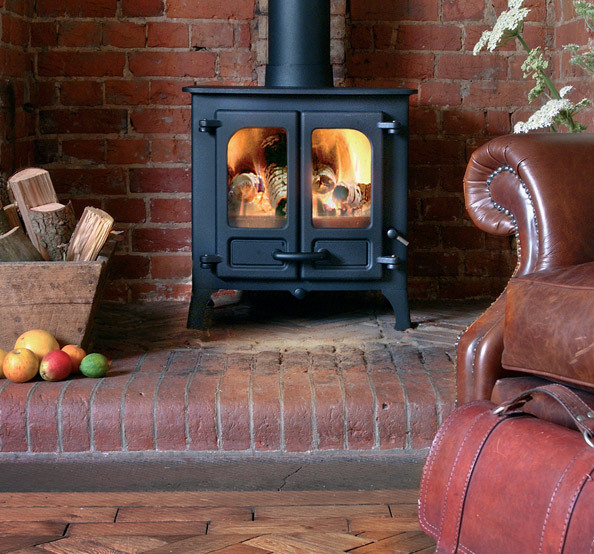 As UK manufacturers of the finest multi-fuel & wood burning stoves, Charnwood aim to bring an enduring sense of warmth and satisfaction to the very heart of your home. 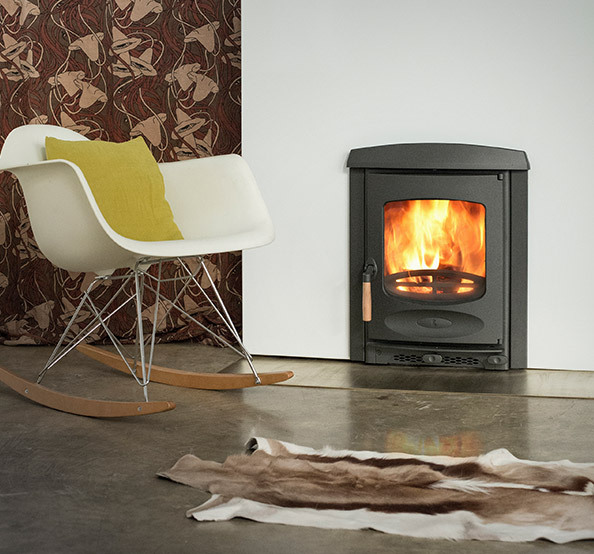 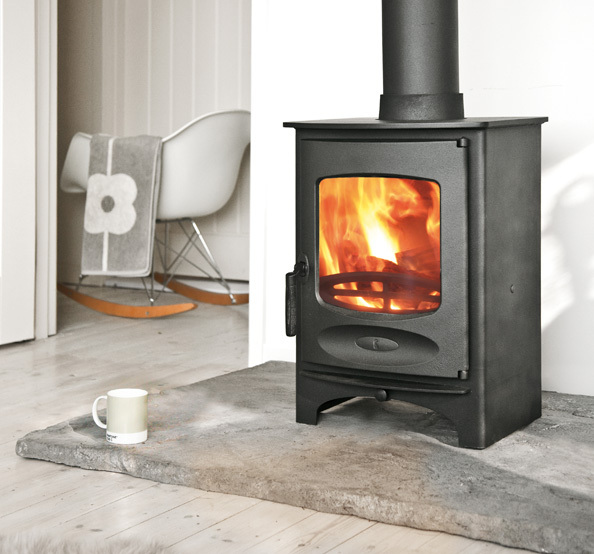 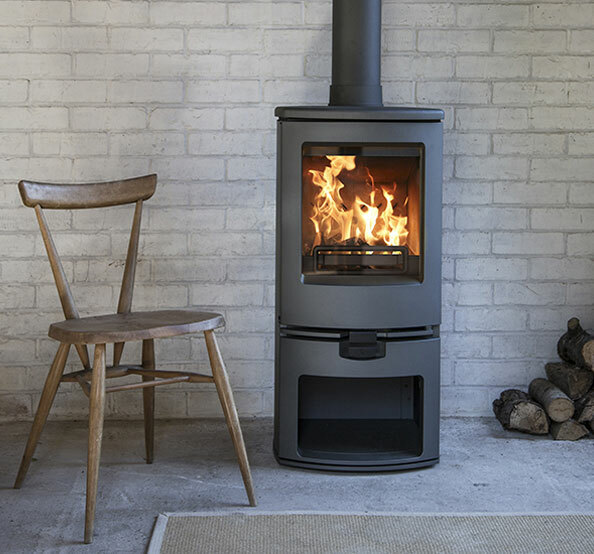 Designed and built using the latest technology, Charnwood clean burning stoves burn wood, coal and smokeless fuels at maximum efficiency and output low emissions, giving a clear view of the fire. 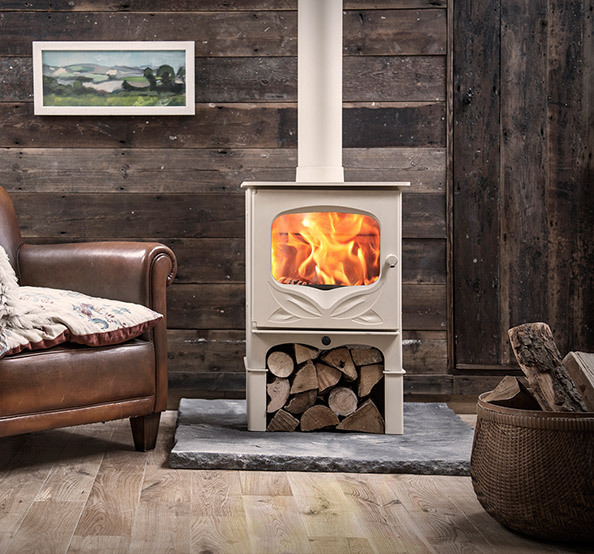 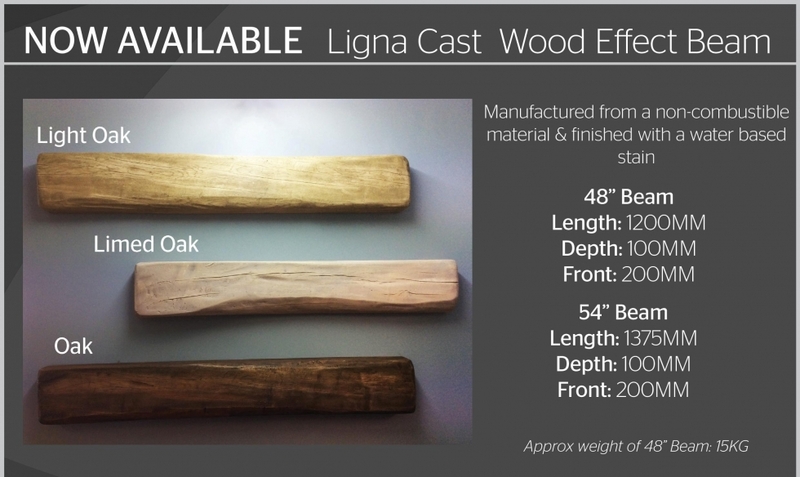 At Kildress we display the complete Charnwood product range, from the original Country and SLX mdoels, to the newer generation Island, Cove, C-range and Bembridge models.